Below are some of my paintings in watercolor and acrylic. You can see more on this site. Welcome to my art site. My Gallery can be seen on other pages. Art is a bridge from the artist to the viewer extending through time and space, a glimpse of eternity, as it is and was. Art is imagination, emanating out of the artist’s heart and mind, rather than what is seen literally. It is feeling made visible, rendering dreams and images from an unseen world. 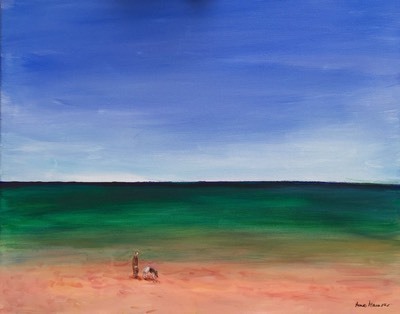 I paint what I feel and reach out to the viewer with a story, an impression, an image, a memory, or an experience. I focus on the beautiful and I depict the beauty and mystery of the subject, which speaks to me in special ways. I respond back by painting it. I paint the world around me In all its glorious shapes and colors. I love to paint, and my subjects come from a variety of sources, landscapes, waterscapes, still lifes, florals, animals and figures. I love color and the way it works. I work in watercolors, oils, acrylics, pastel and colored pencil, with a rich and varied palette, because color is limitless. 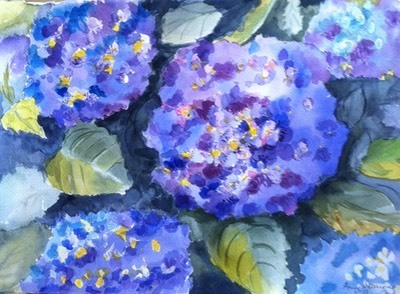 I especially love watercolor, which is a living, fluid medium. Color, form, light,shadow, and composition are brought together in a unified whole. I work in a representational way that expresses these aspects. Art is an ongoing, lifelong process. As a child, I always drew and painted. I carried a box of crayons with me wherever I went. 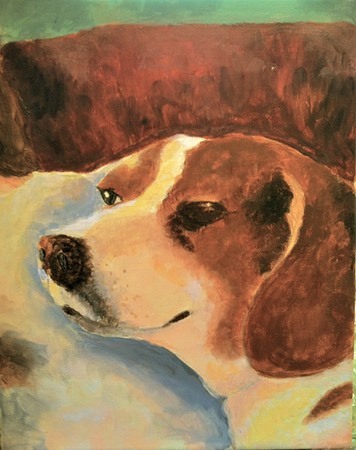 I worked in pastel from the age of seven, and did my first serious painting at fifteen. I hope you enjoy my work. “A work of art which does not begin with emotion is not art”. emotions which endure within him”.